First Things First... Thank you! 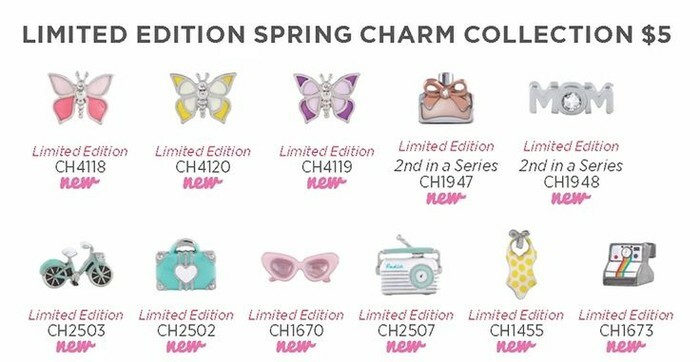 Have you taken a look at the new Limited Edition Spring charms? Which is your favorite? I adore this vintage, summer theme! 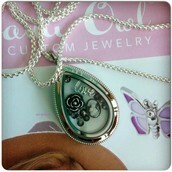 There are also 2 fabulous new charms for Mother's Day- a perfume bottle & the jeweled Mom charm. There are 3 colorful butterflies available to "embrace change". Check out the vintage radio and camera, and the stylish sunglasses and bathing suit. Be footloose & fancy free with a suitcase & bicycle! Floral Wrap? Bracelet slider? Yes, please! 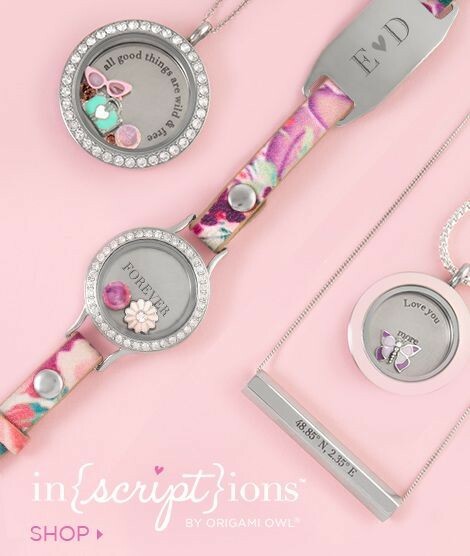 There are so many more Inscriptions products available now. Are you purchasing a Mother's Day gift? Consider a personalized inscription! Take your leather wrap bracelet and pair it with an expression. Love. Blessed. These look beautiful! You can also match this with a locket for a beautiful, special look! So many of these pieces can be mixed and matched to wear in different ways! It's so much fun to change it up & show a new style. If you're interested in special deals & offers, please message me on Facebook to be added to my special (secret) VIP client group. Are you getting married soon? Did you know that I offer bridal packages? 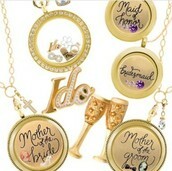 They can be customized to include bridesmaids, flower girls, and mothers of the bride & groom. 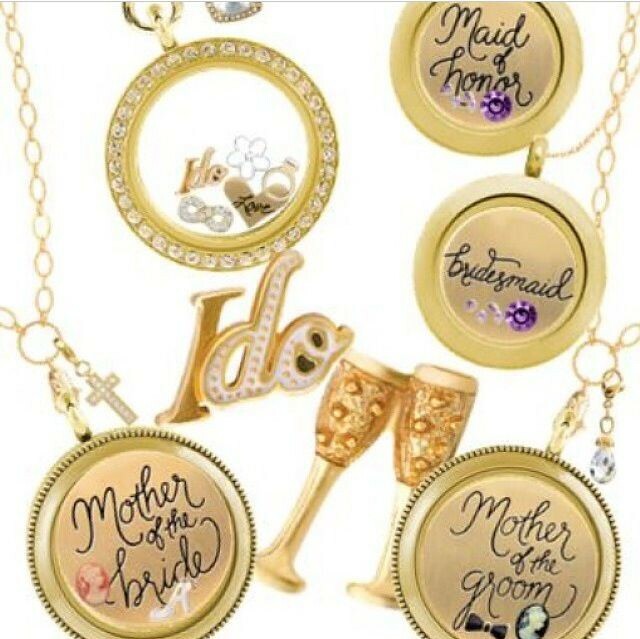 All packages even come with a locket for the bride (we have beautiful ways that you can pin these to your bridal bouquet; there are even ideas of how to do so to honor someone you've lost who can't be with you on your special day). I have packages in a variety of price ranges! Message me for details!! All bridal packages must be ordered at least 3 weeks in advance to allow time for shipping and packaging. All orders ship to me and then are individually designed & packaged and placed in beautiful packaging to be presented to your wedding party! Do you have any of these goals? Save for a family vacation. Put a down-payment on a house. Make room for family "extras" in the budget. Whatever your goal, Origami Owl can help you reach it! 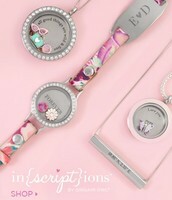 If you'd like to join my team to earn some extra money, go to http://crystaljacksondallasga.origamiowl.com/EnrollApproved.ashx. If you have questions, message me at igiveahoot.owlheart@gmail.com or on my Facebook page. I'm happy to let you know how it all works & how it can help you meet YOUR goals! Hello! I'm Crystal, and I'm a SAHM of a toddler and baby. 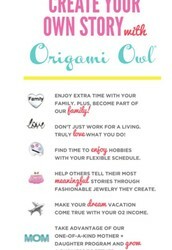 The life of a SAHM is totally new to me, and I chose to supplement our family income by joining Origami Owl. I'm so glad I did. 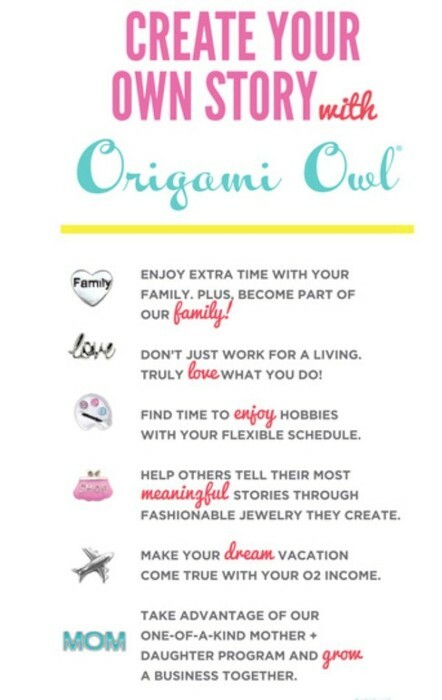 It's such a positive environment, and I love the story of the company, the mission statement, and everything about being a force for good through Origami Owl. Maybe you think this is just all about Direct Sales, and being a force for good has nothing to do with it. Wrong, wrong, wrong! Sure, this is how I supplement my income, but I'm also able to meet new people, host fun parties online, and have an opportunity to share MY story while helping you find a way to share YOURS. Thanks for your continued support of my small business!